Today I'd like to share with you my summer Bible study resource list. 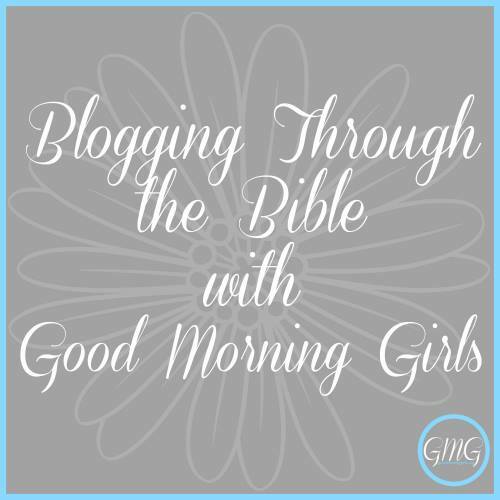 If you were able to read my last post, you know that I am joining the Proverbs and Song of Solomon Summer Bible Study with Good Morning Girls. If you haven't read that post yet, head on over to get all the details. Now on to my summer Bible study resource list. For our study of the book of Proverbs, I will be using the following resources. Links are provided should you decide to purchase these items. There are many, many different translations of the Bible to choose from. Use the translation that you're most comfortable with. I go back and forth between NKJV, NIV, and ESV. Amazon has a wide selection of Bibles if you need one. I'm really excited about this new resource Courtney Joseph of Good Morning Girls has made for this study of Proverbs! I've ordered my copy of The Book of Proverbs Journal from Amazon and it should be here this week! Warren Wiersbe is one of my favorite Bible teachers/commentators! This book is very practical and an easy to read guide that really helps me to dig into the book of Proverbs. I've already started reading this and it has been very helpful to show me how to apply the book of Proverbs to my life with its engaging questions and applications. 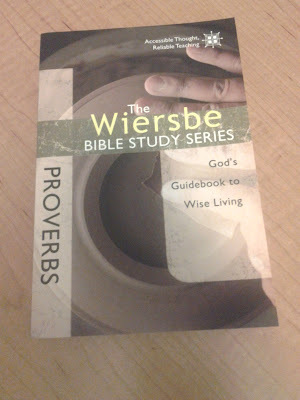 You can order your copy of The Wiersbe Bible Study Series: Proverbs: God's Guidebook to Wise Living from Amazon as well. This is another resource from Warren Wiersbe that I'm using in my summer Bible study with Good Morning Girls. It is a commentary that goes into further depth of explanation of the book of Proverbs. Again, Wiersbe is very helpful and easy to understand which is what I need from a commentary! 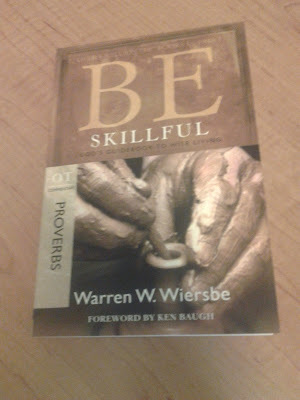 You can order your copy of Be Skillful (Proverbs): God's Guidebook to Wise Living (The BE Series Commentary) through Amazon. 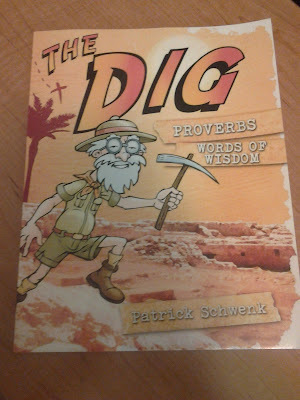 I'm very exciting about The Dig Proverbs (The Dig for Kids)! This is a Bible study resource that I will be using with my son this summer as we read through Proverbs with Good Morning Girls. Each lesson of The Dig Proverbs has four main parts: The Map, which is an overview of the lesson; The Dig is the main passage of the Bible that we'll be reading together as well as three or four review questions; The Treasure is the big idea of what is studied; and The Display serves to help children live out what they've learned through the lesson. 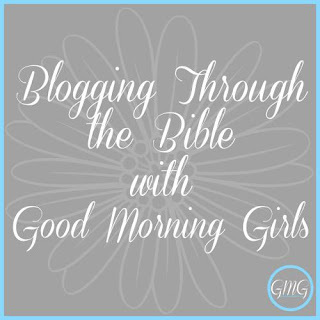 It is my hope in writing these Blogging Through the Bible posts that you will join me here at Grace-Filled-Moments this summer as we dig into God's Word together for our spiritual growth. 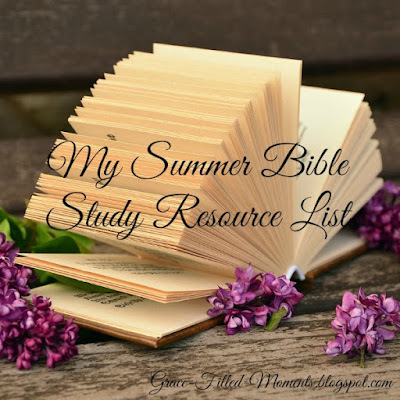 I hope my summer Bible study resource list will give you some ideas that you can use as we dig into the book of Proverbs. They are not required, but they will help you understand God's Word so that you can apply its timeless truths to your life. Will you be joining me in the book of Proverbs on June 15th? I'll be right here with you every step of the way! Wow you are READY to go!!! Look at you!!! I'm excited about The Dig for Kids too, India! I'll be using it with my son this summer. I'm so excited you'll be joining me for our study of Proverbs! I'll be creating a Facebook group for my followers who want to join me. I spoke with you about that on Facebook, so just keep watching there on my blog fan page and here too. Sounds like a great list! I love Warren Wiersbe! Linked up with you at Faith-Filled Friday -- hope you'll stop by Saved by Grace for a visit! Hi, Laurie! Thanks for stopping by. Glad to meet another who appreciates Warren Wiersbe. I will definitely head over to Saved by Grace. God bless you and your study! Laurie these are some great tools! I've used the Dig with my kids and we all love it! Thanks, Marissa! I can't wait to start The Dig with my son! I really want to get those DIG books for my boys. I'd love to hear what you think of them. Hi Blessed Mama! Maybe I can do a post about The Dig once my son and I get into it. Check back here for an inside look! Yes mam. I am joining you in the Proverbs study and about to start one on Proverbs 31 OBS where I am a team leader called Mended Heart by Suzanne Eller.